Beyond the City of Peace and Justice: the City of Impact. 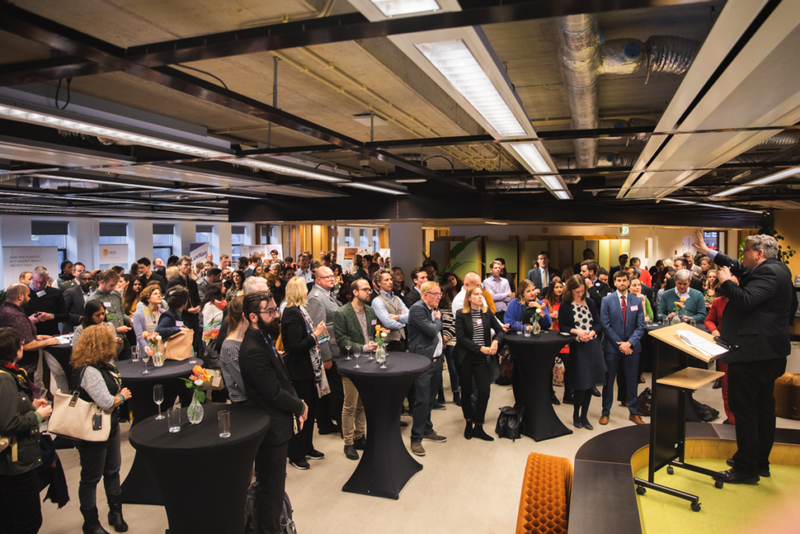 We were delighted to host the International Organisation and NGO Reception alongside the Municipality of The Hague on January 29. 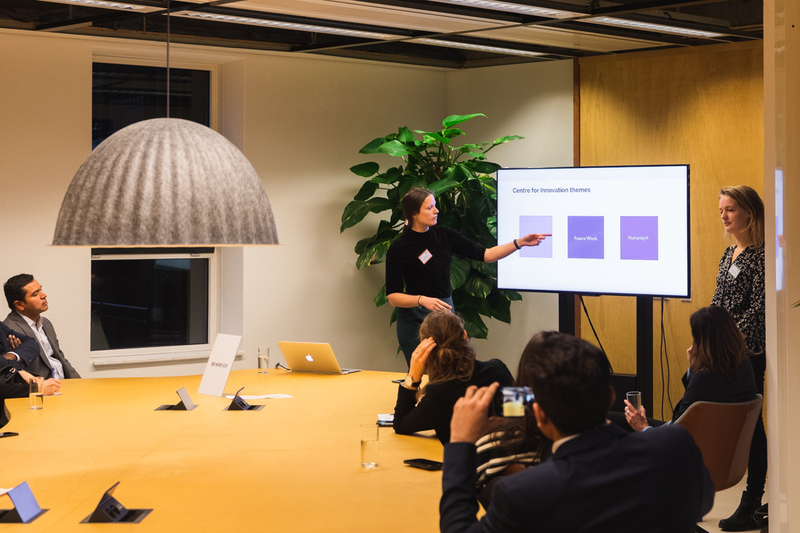 The Hague hosts more than 200 international organisations and NGOs, as well as many impact-driven social enterprises, innovative start-ups and knowledge institutes. It was great to see many of these represented in the Humanity Hub, and allow them the opportunity to share their expertise and insights with one another. We believe that strengthening connections will increase impact. 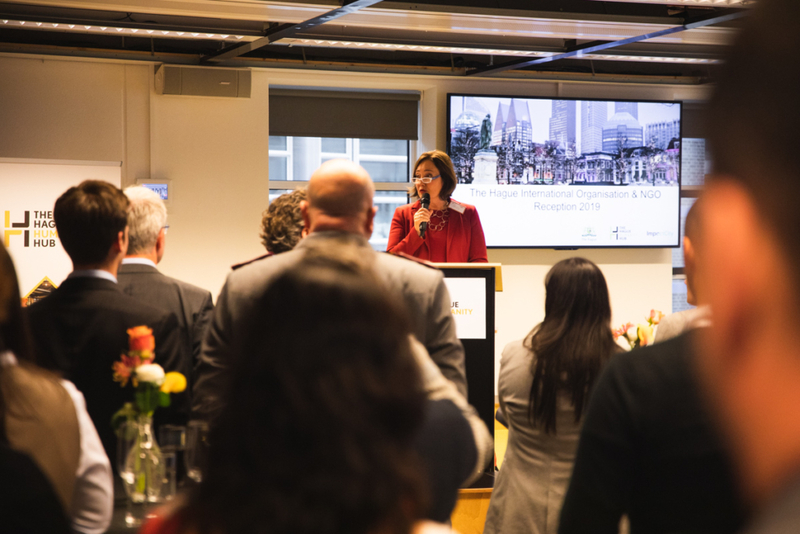 This year’s reception highlighted the diversity of the Hague community and offered opportunities for new connections. So who was there? And what are they working on? During the event participants were asked what Sustainable Development Goals (SDGs) they’re currently working on. Among the 200 participants, calling from 130 different organisations such as Amnesty International, UNICEF and Defence for Children, all 17 SDGs were represented. 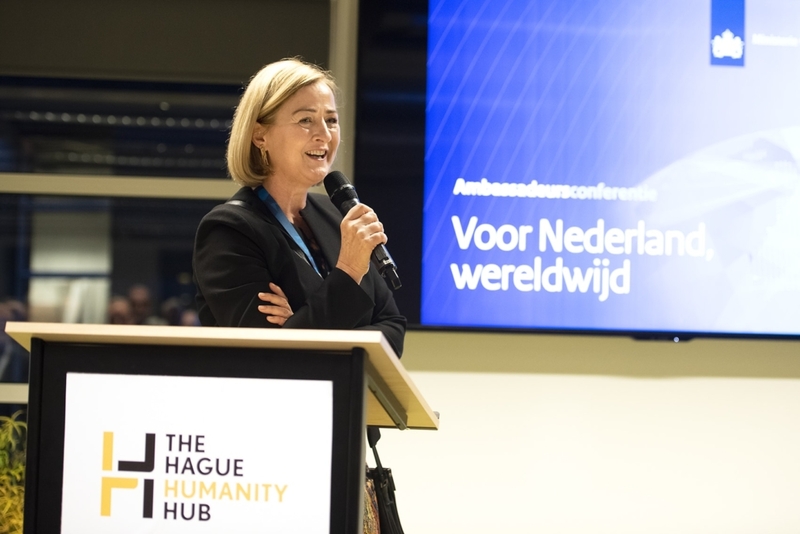 From reducing inequality and poverty, climate action to zero-hunger, organisations based in The Hague are addressing a lot more issues than the themes of peace and justice (SDG16) traditionally associated with the city. 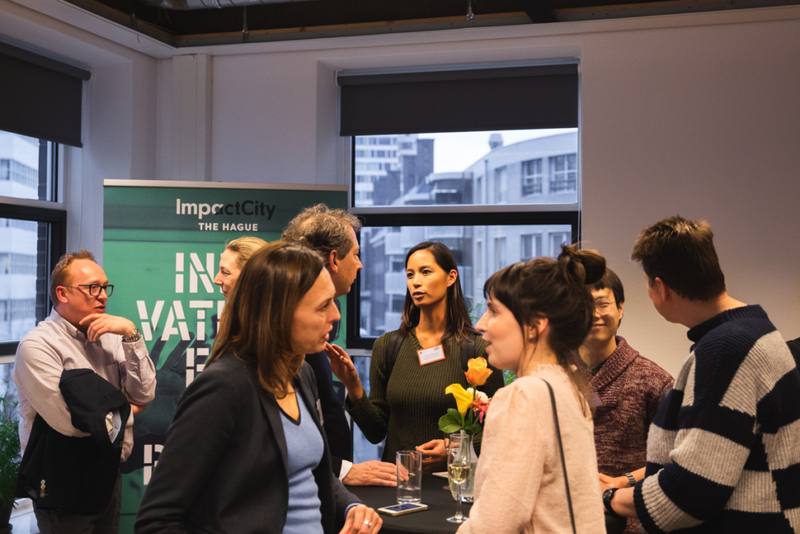 Beyond the City of Peace and Justice, the Hague could very well claim the title of City of Impact. 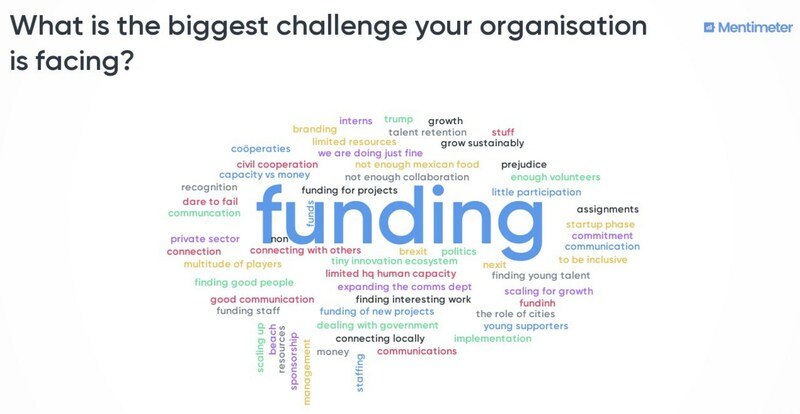 To little surprise, perhaps, most participants had one thing in common when it came to what the biggest barrier was to their respective organisations: funding. The International Organisation and NGO Reception has helped provide better insight into the current climate that these organisations are innovating within, as well as setting the stage for the environment that they wish to create. The event also included workshops in order to showcase and inspire all the current innovations progressing in our community and beyond. Members of NGOs have large amounts of valuable information on their personal devices, ranging from contact details of members of parliament, diplomatic staff, to future policy documents, lobby documents and so on. 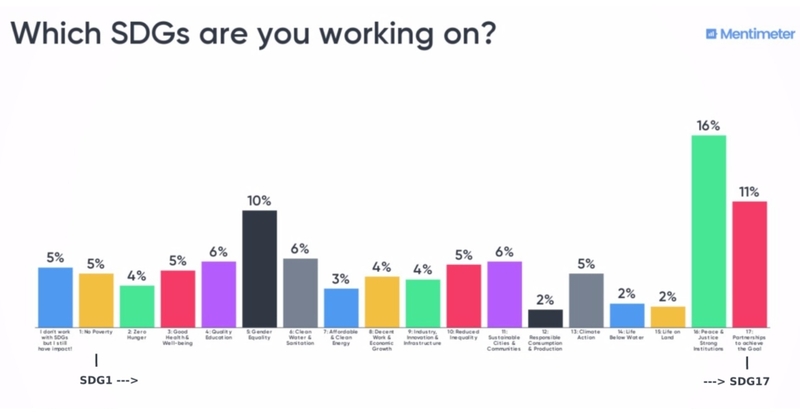 However, it is widely common for NGOs to not be properly protected against cyber attacks, therefore turning them into the main target of hacks to their systems. 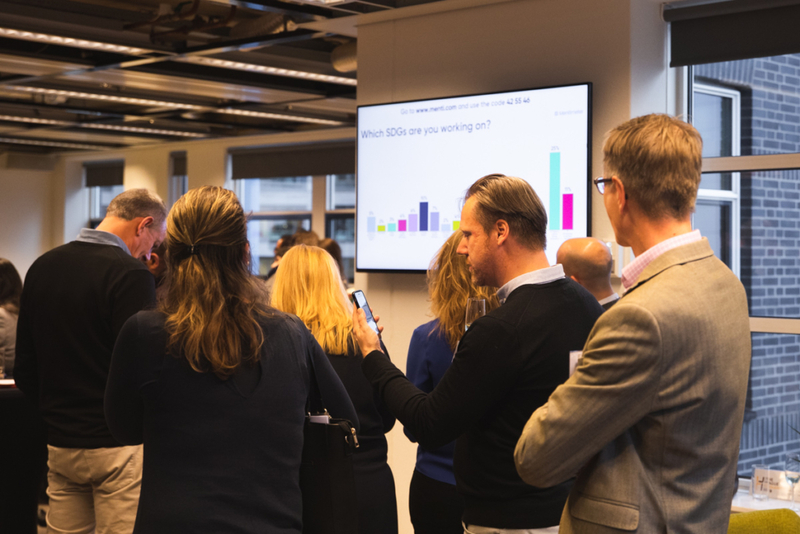 The goal of this workshop was to inform the NGOs in The Hague about the possibilities to improve their digital security and to protect their partners abroad. 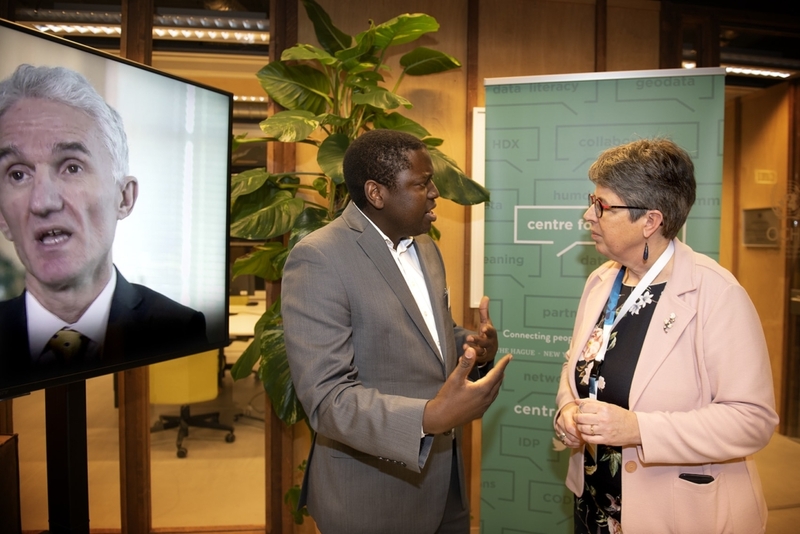 The Centre for Innovation explored the current digital trends in knowledge-sharing and how they impact innovative organisations, using this as a springboard to see how these insights can turn this on its head, and help organisations create impact. https://www.humanityhub.net/wp-content/uploads/2018/12/Screenshot-2019-01-09-at-12.56.50-e1547035079739.png 344 600 Admin https://www.humanityhub.net/wp-content/uploads/2018/06/THHH_Logo-border-XS.png Admin2019-02-06 17:44:062019-02-08 13:05:05Beyond the City of Peace and Justice: the City of Impact. 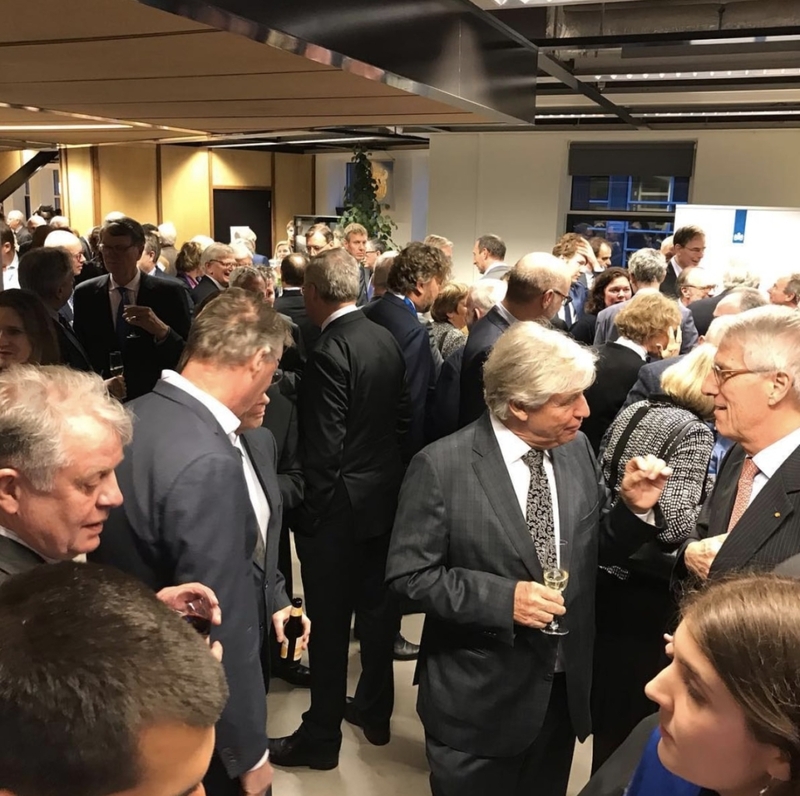 It was an honour to host the Annual Dutch Ambassadors Reception on January 27. Over 300 diplomats from the Dutch Ministry of Foreign Affairs were able to talk to our members about their innovative solutions to global challenges in peace, justice & humanitarian action. 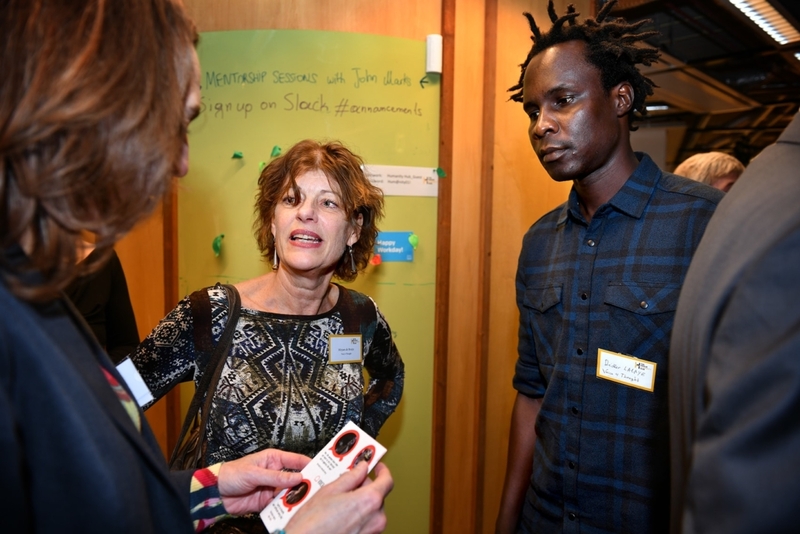 We set up a marketplace of ideas giving our member organisations a platform to network and showcase their work. 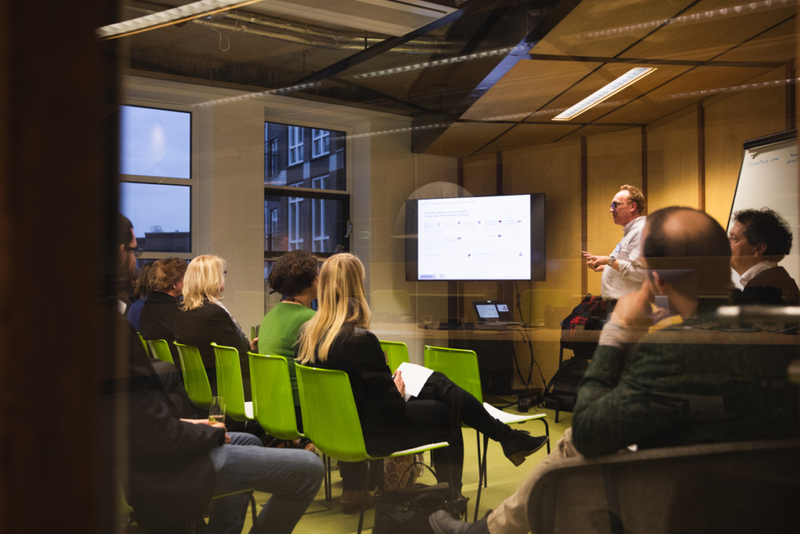 It was great to present the diversity of expertise and be able to create an environment that merged these ideas with those on the frontlines of Dutch international diplomacy.